Attorney Stephen Hamilton is the Lead Trial Attorney at Hamilton Grant PC. Stephen is AV rated, the highest rating one can receive through that rating system. 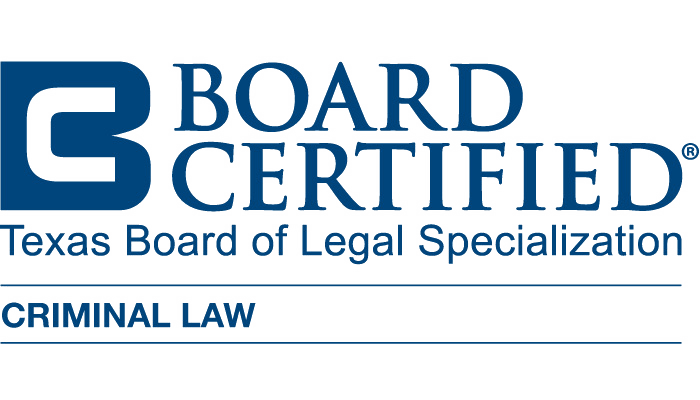 Stephen is Board Certified in Criminal Law by the Texas Board of Legal Specialization. Overall in Texas less one percent of all lawyers who practice criminal law are board certified in criminal law. Stephen is trained under the National Highway Safety Administration (NHTSA) guidelines to administer the Standardized Field Sobriety Tests (SFST) and has completed training as an instructor of the SFSTs. He has completed the training as a breath test operator of the Intoxilyzer 5000 breath test machine (the same machine used in Texas for court room breath tests). He has also completed training as a breath test instructor and maintenance technician of the unit. Stephen owns two (2) Intoxilyzer units (the same units that Texas uses for evidentiary breath tests). He owns a portable breath test machine and the same field sobriety testing manuals used by law enforcement officers. 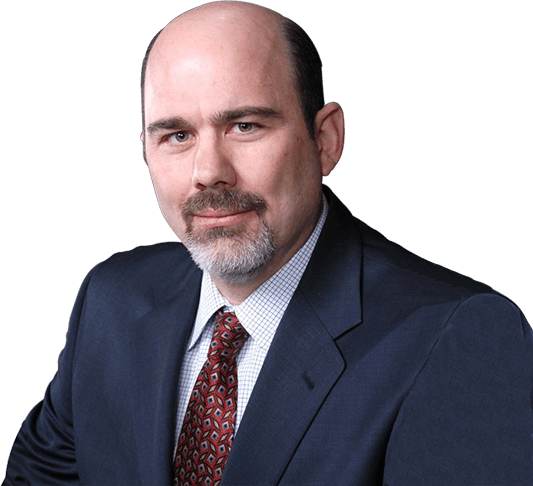 He is a member of the National College for DUI Defense, National Association of Criminal Defense Attorneys, the Texas Criminal Defense Lawyer’s Association, and several regional associations. Stephen has attended the Robert F. Borkenstien course on Alcohol and Highway Safety, Testing, Research, and Legislation taught at Indiana University. This is the same course the prosecutor’s Intoxilyzer expert attended. In addition, Stephen has completed the Blood Testing Gas Chromatograph training in Chicago. This school covers the operation and use of the machine that Texas uses to test a person’s blood for alcohol and or drugs. Stephen has also completed the solid state drug testing class in Chicago. This is the same type of training that lab techs in Texas receive to test drugs, both illegal and legal. Stephen has trained other lawyers in Texas and throughout the United States on how to be a better DWI attorney. He has tried cases from parking tickets to felony murder and has successfully resolved DWIs from a first offense to a habitual DWI (that type of case that the punishment range could result in life in prison). He wins cases through motions, negotiations, trials and appeals. Mr. Hamilton has written a book on DWI matters, Texas DWI Survival Guide: A Citizen’s Guide. For a free copy of this book, let us know where to send it. Mr. Hamilton is rated 10.0 of 10.0 on the AVVO lawyer rating system. Mr. Hamilton holds a certificate of completion for the same training the state Intoxilyzer experts attend. Mr. Hamilton completed training in blood alcohol analysis and forensic blood analysis. Mr. Hamilton co-authored a book and conducts seminars designed to teach other attorneys how to try DWI cases. If you hire another attorney to handle your DWI case, it’s possible Mr. Hamilton taught him how to do it!